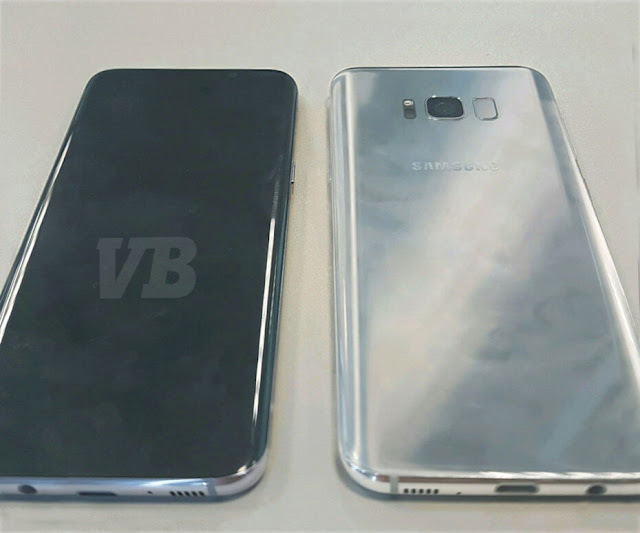 The image is from Venture Beat which revealed the Samsung Galaxy S8. As much as I like to newest and shiny from all these manufacturers I can't help to wonder who the hell are they advertising theses devices too? Let's be honest, who's out of pocket $1000+ to spend on a new device? The answer to that is 10% or less. Joe Schmoe isn't about to drop $1000 on a device just like that. Now, here comes the subsidised devices from the likes of the carrier who by the way will still charge you $699.99 vs the full amount, but you'll be locked into a contract for 2-years. In the end is it really worth it? I don't think it is. The inflated prices on devices are obvious when you start to look outside the sphere of our little world... 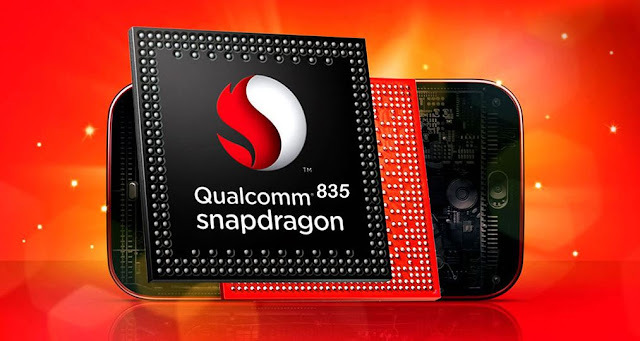 There are players like OnePlus, Oppo, Xiaomi, Meizu who are producing top end devices for half the price outright and just as powerful. The S8 from Samsung is going to be different from the previous design models from its predecessors. The similarities will be tied to the edge design that Samsung has now been known for. We're going to see 2 variants of such device with a 5'8-inch screen and a bigger sized one going for the 6'2-inch format. If you remember the previous iteration which was showcased at 5'5-inch this is a big step up. We're going to be seeing the super AMOLED display on both of them sporting the QHD resolution and this weird display ratio which some people are just going WTF about. Yes, that's right an 18.5:9 aspect ratio. This will also be the introduction of the Snapdragon 835 from Qualcomm and from what I've been reading it will be exclusive at launch to Samsung since it's expecting to sell like wildfires in the middle of July. I still think half the people going for a $1000+ device are completely "NUTTY".